Hope you all had a good reading week last week. I have some good ones on the list this week that I think you will enjoy hearing about. 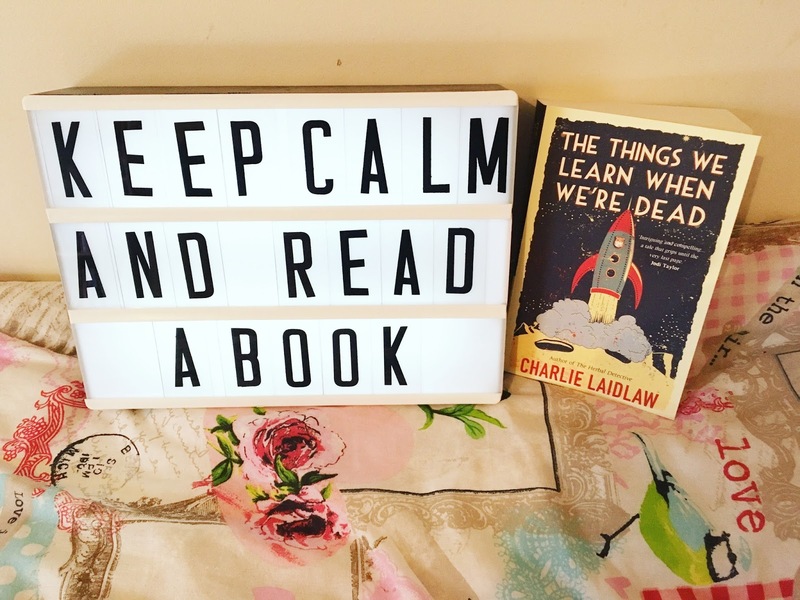 My reading slump has finally gone, uni is over and I am finally able to get a normal blogging/reading schedule back. So happiness all around! As always leave a comment below of what you are all reading this week. I love it. I read Elemental Lies last week. It's the second book in the Essential Elements Series. I was sent this as an ARC for the blog tour for the book which started today. The tour is being run by YA Bound Book Tours. My date for the tour is on 27th and the book is released on 20th. Overall I really enjoyed it. Its your typical YA Fantasy but I like that. Wait till 27th to hear my thoughts. I'm currently reading Swing Time for one of the book clubs I go to. We are reading books from the Manbooker Prize 2017 longlist and I was drawn to this one straight away. It's not what I would usually read but it's pretty good so far. I'm hoping I come away with lots of things to discuss about it. 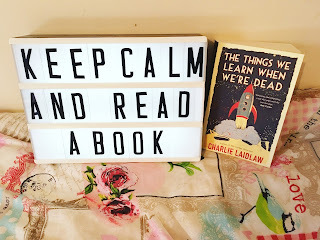 Charlie Laidlaw, the author of The Things We Learn When We're Dead sent me this back in August but as I had a busy reading schedule that month I popped it onto my September TBR list. It sounds so wacky and I have a feeling I am going to absolutely love it. Hi Amy. I just discovered your blog and am enjoying reading it. I'm reading through the Man Booker shortlist hopefully before the end of the year. I have two finished and am working on the third. 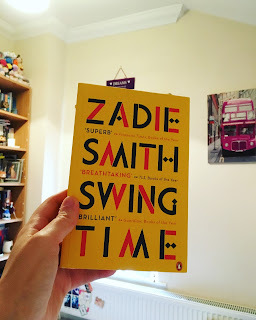 I was really surprised that Zadie Smith's book didn't make the shortlist this year. I haven't read it yet, but the publicity surrounding it has been amazing. Have a great week! Hi Bill! Thanks for checking me out! I am really enjoying Swing Time so far! 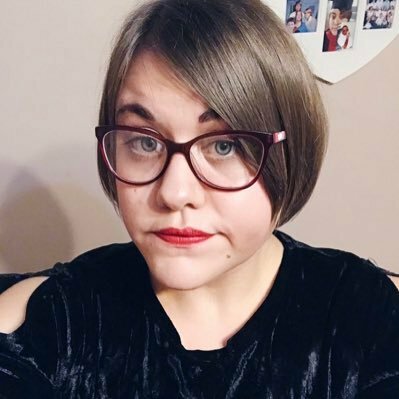 I want to read Autumn too so might check that out from my local library! What's been your favourite read from it so far? Nice assortment. All are new to me. Come see my week here. Happy reading! Glad the reading slump is over! I had a short one too and nothing appealed to me. Elemental Lies does look fun. Reading slumps are never good!